Every school we visit – every pupil we teach – there’s always something special! 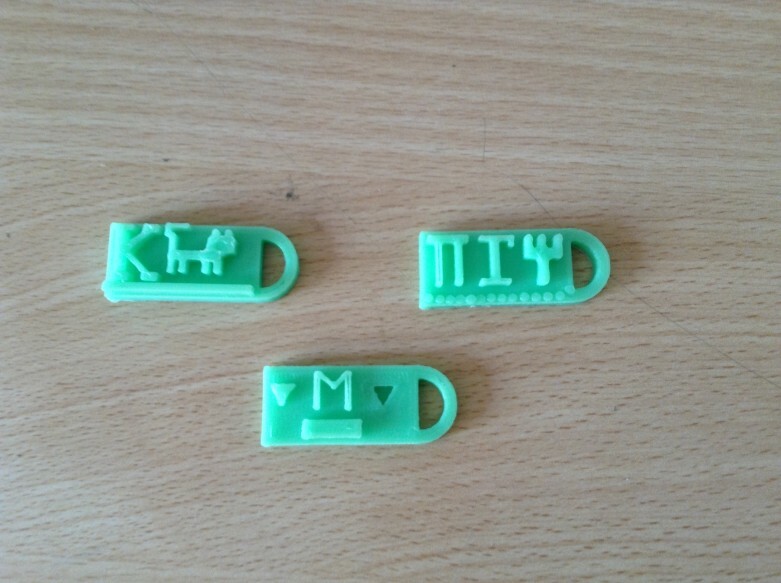 but nothing more than an email sitting in our inbox waiting to shout “we have finally 3d printed all our key-rings” and a picture to follow with a classroom filled with smiles. 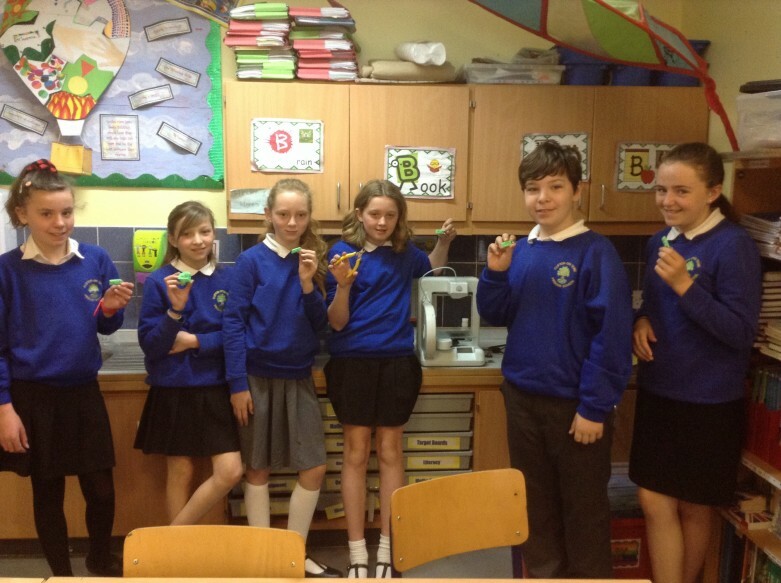 This ambitious and creative Year 5 group at the primary school started their 3D Printing last month and are well on their way to becoming fully confident in 3d printing, CAD and designing independently. Taking a break to pose, these ‘Eagles’ have shown some real flair for design and creativity – unfortunately with SAT’s in a couple of weeks – there is no rest for the best! Clifton Upon Teme have entered a garden competition at the Malvern Spring Show and are 3d printing a coat hook as part of their entry – “We are hoping to hang wellies from them!!! Very strange but should look cool!” said Claire – we agree it’ll look cool. Wishing you all the best of luck in your SAT’s and we know you’ll be a shoe/wellie in for first prize at the Spring Show…….Keep us posted!